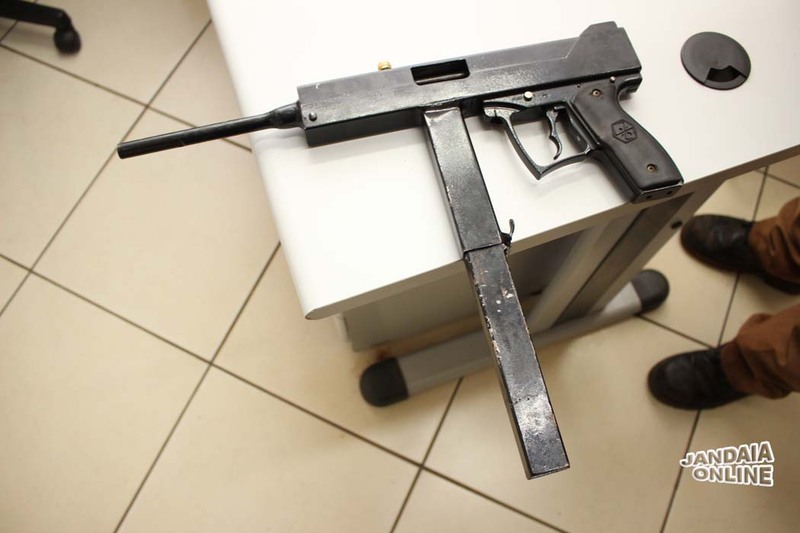 A homemade submachine gun which uses a trigger unit taken from a paintball gun to allow for much more useful single shot capability. Seized in Brazil in February. This entry was posted in Submachine guns and tagged Brazil, DIY, firearms, gun control, homemade firearms, homemade gun, homemade guns, homemade SMG, homemade submachine guns, homemade weapons, illegal firearms on May 27, 2017 by ImproGuns. 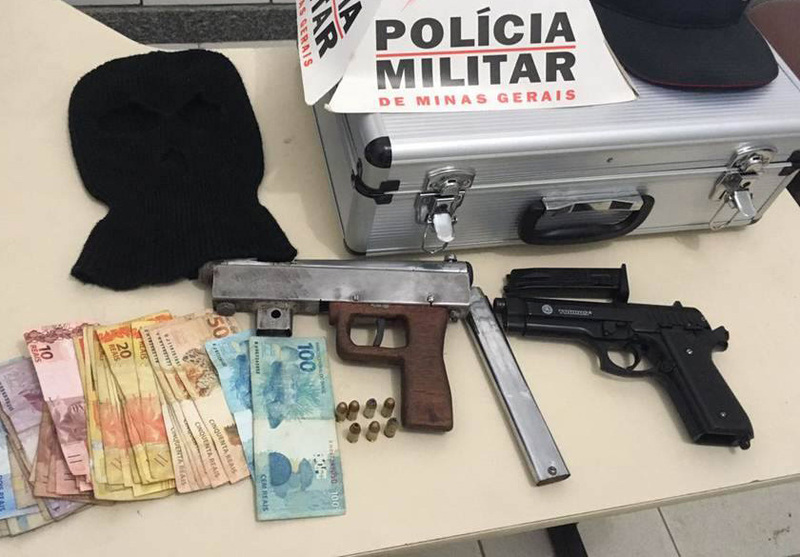 A video found on a phone belonging to one of two suspects arrested by Brazilian police while operating an illicit gun workshop. An example clearly demonstrating the fact that guns will always be available, especially where there is a profit to be made. This entry was posted in Submachine guns and tagged Brazil, crime, DIY, DIY SMG, firearms, gun control, homebuilt guns, homemade firearms, homemade gun, homemade SMG, homemade submachine gun, homemade submachine guns, illegal firearms, improvised firearms, Not 3D printed on May 24, 2017 by ImproGuns. This entry was posted in Shotguns and tagged DIY, gun control, homebuilt guns, homemade firearms, homemade gun, homemade guns, homemade weapons, improvised weapons, Not 3D printed, pipe gun, pipe guns, pipe shotgun on May 18, 2017 by ImproGuns. 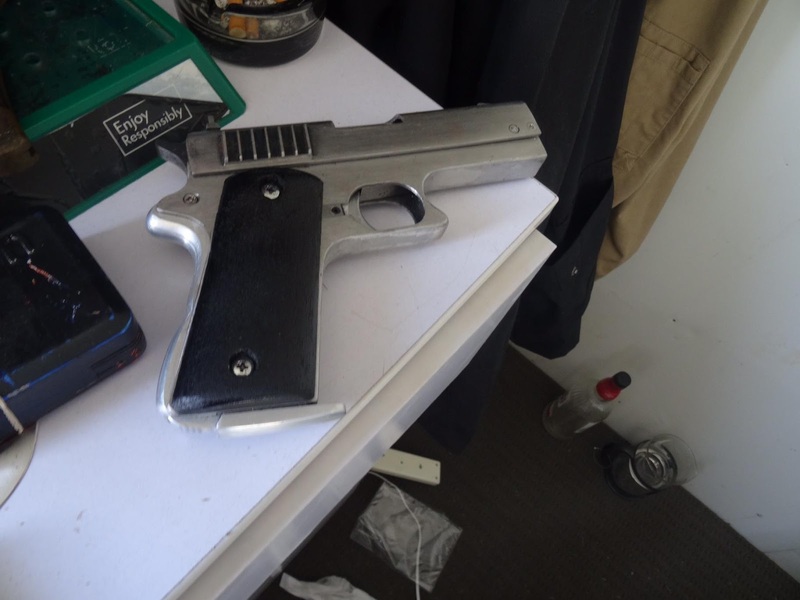 A semi-automatic handgun constructed from sheet metal seized during raids on properties across the Hunter Valley region of New South Wales, Australia. This entry was posted in Semi auto pistols and tagged Australia, DIY, gun control, homebuilt guns, homemade firearms, homemade gun, homemade guns, homemade pistols, homemade semi auto on May 15, 2017 by ImproGuns. 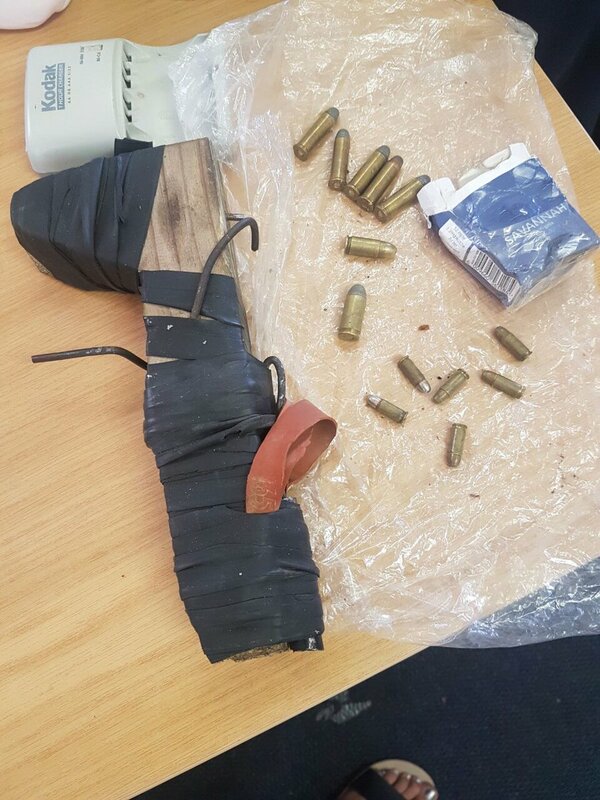 This entry was posted in Zip guns and improvised firearms and tagged homemade weapons, illegal firearms, impro guns, improvised firearm, improvised firearms, improvised weapons, Not 3D printed, South Africa, zip gun, zip guns, zipgun on May 15, 2017 by ImproGuns. 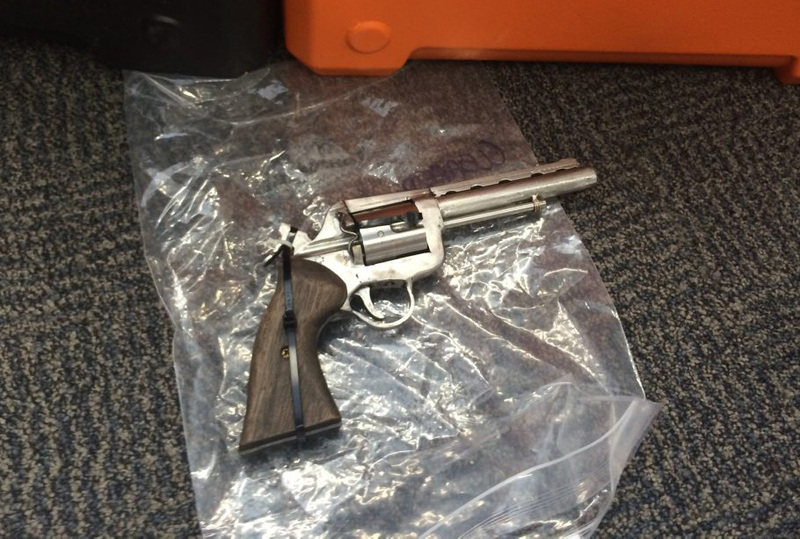 A loaded .357 magnum revolver found by police at a property in Queensland, which appears very similar to several others recently seized. This entry was posted in Revolvers and tagged Australia, crime, DIY, firearms, gun control, guns, homebuilt guns, homemade .357 magnum, homemade firearms, homemade gun, homemade revolver on May 15, 2017 by ImproGuns.